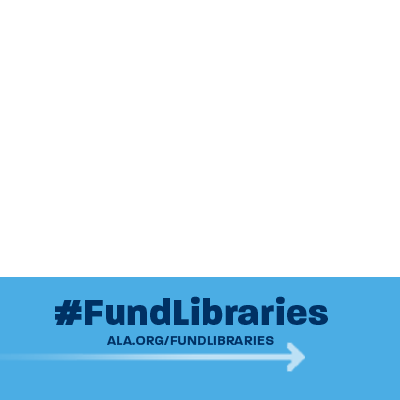 ALA | Fund Libraries ? Contact your members of Congress today and urge them to protect federal library funding. In the proposed budget for FY2019 the White House has eliminated funding for the Institute for Museum and Library Services (IMLS) and hundreds of millions of dollars dedicated to America’s libraries through the Library Services and Technology Act (LSTA). The time to act is now. Make your voice heard. Contact your members of Congress today and urge them to protect library funding. Let them know how important these centers of literacy, access, lifelong education and learning are to your community.